So many of us, every day, make the brave decision to go self-employed. It’s an exciting aspect, but it’s also one that fills many of us with dreaded thoughts such as… What if I don’t get enough customers? What if I don’t make enough money? What if it fails? Usually, a lot of these fears are united around one aspect – advertising to ensure enough people know your business exists. But how do you do that when you’ve already emptied your pockets on making ends meet, stock & paying general bills etc. It’s tough, really tough. Okay, so I may not have a masters degree in marketing or business studies, but what I do have has certainly been worth its weight in gold for me – hands on experience. Heck, I’ve made mistakes, BIG mistakes – but each time it was part of a learning curve. Get your fingers burnt once and chances are you’re not going to be stupid enough to repeat the process. However, it does make celebrating the successes even more meaningful! Once again guys, a huge THANK YOU for helping me reach my YouTube goal of reaching 1000 subscribers! Wow, I still can’t quite believe it! And if you haven’t done so already, why not *CLICK HERE* to pop by and subscribe too – you’d certainly make my day! What a fabulous weekend it’s been. Friday night was a loooong overdue evening out to Belfast for a yummy meal with my little sis, which I must admit was deeelish – followed by a few cheeky cocktails thereafter 😉 I know, I’m a sucker for a strawberry daiquiri, needless to say my IBS didn’t show the same enthusiasm *sigh* However, on Saturday afternoon Emma attended her bridesmaid fitting for her sister’s big day! I can’t quite believe my beautiful little step-daughter is getting married. Hayles and I first met when she was just a teeny bit older than Emma – it’s been such a journey over the years and I know I’m going to be a mass of tears and hankies on the day. Yes, waterproof mascara is top of my makeup essentials gals! Needless to say, I can’t wait to make the trip over to Wales for it, it’s been soooo long since I’ve seen the Welshies. There’ll certainly be lots of hugs and catching up to do! Okay, I’m off to dig out the suitcases and make a packing list, what’s your plans for today? 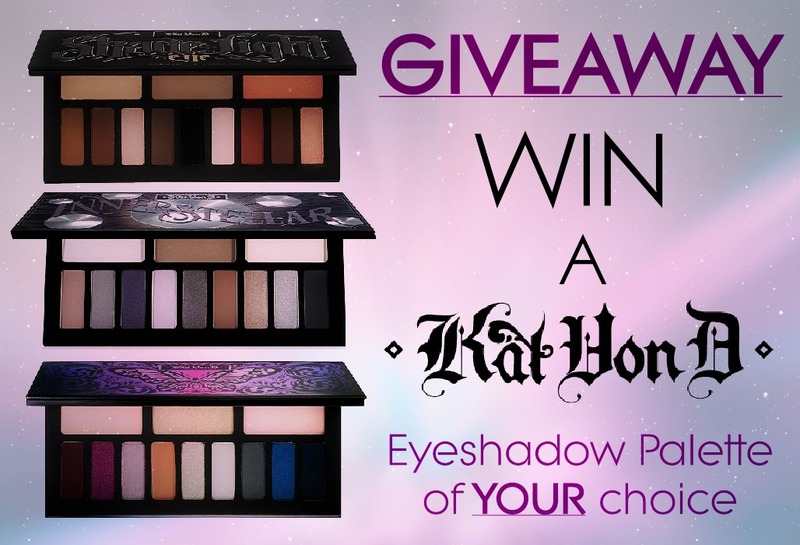 Monday’s post was a quick reminder to get your entry in pronto as it was the last day of the Kat Von D competition! Competition is now CLOSED – all entries will now be placed into a hat and one lucky winner will be drawn from random… could it be you?! 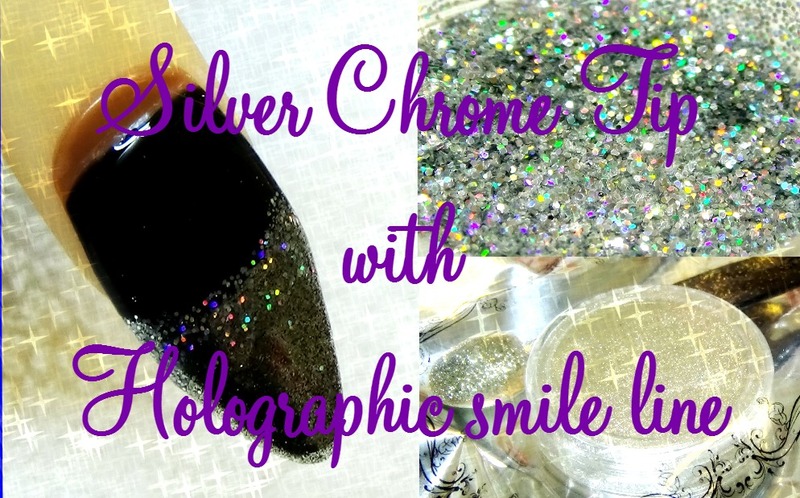 Following one of the key nails trends at the moment, Chrome, I thought I’d attempt a funky chrome tip with holographic fade. Clients are certainly loving this look right now – perfect for upcoming festive designs don’t you think? Don’t forget, *Click Here* to subscribe to the Confetti & Curves YouTube channel so you never miss an upload! 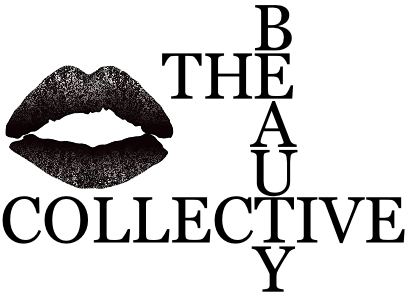 The Beauty Collective… What do YOU wanna know? 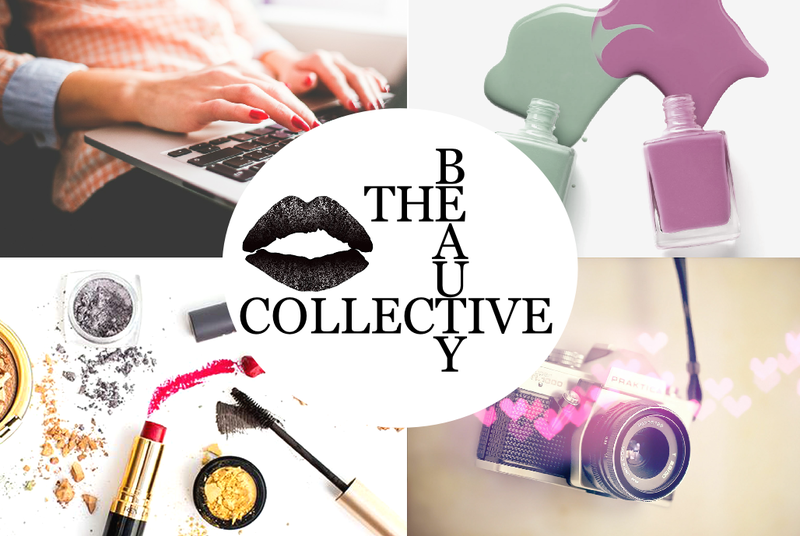 Following on from the success of Behind The Blog, The Beauty Collective is an exciting new series that gets up close and personal with beauty bloggers of all levels – novice, amateur & professional! 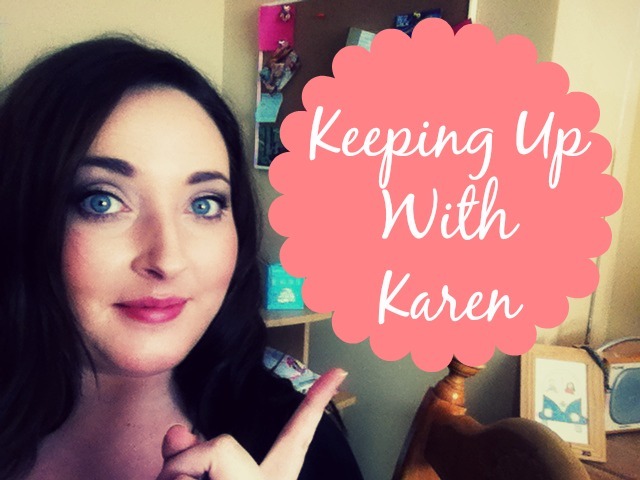 Regardless how long you’ve been blogging you’re welcome to get on board. Why not submit a burning question that you’d love to ask other bloggers about their beauty & blogging habits too? 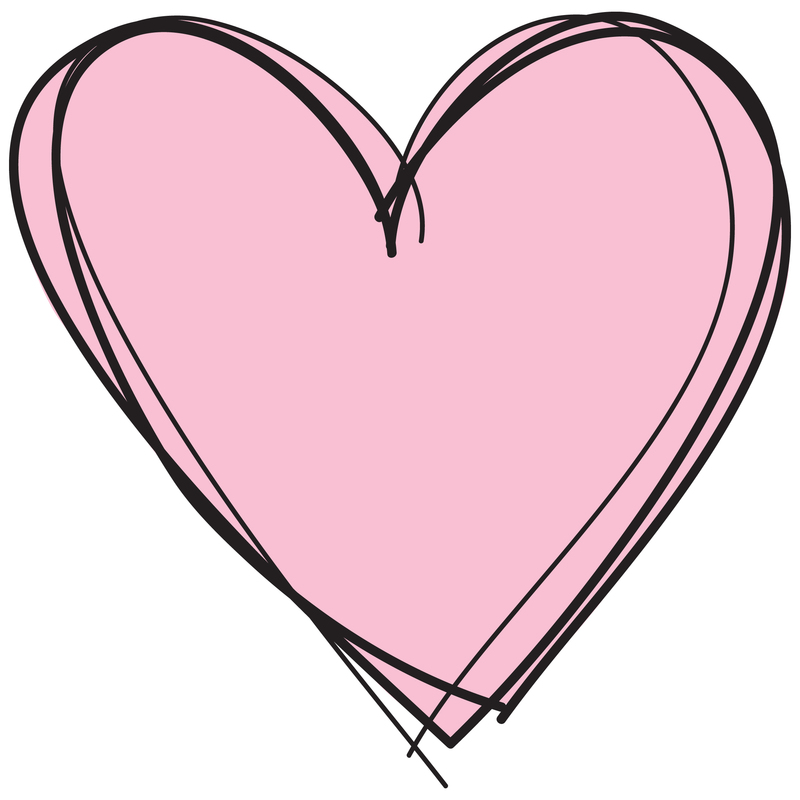 As always, thank y’all so much for the support, comments, re-tweets, shares, likes & just darn right loveliness. You lot really are an awesome bunch. 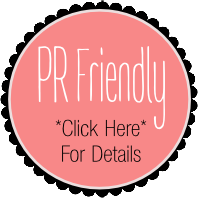 Do feel free to pop a favourite link from your blog in the comments below for the rest of us to check out, otherwise do stop by & say a quick hello!